Without studying everything about buying, selling, or renting Bali property investment, you can rely on the help of a Bali real estate agent. The professional team of Bali real estate will assist you with their knowledge and experience. The knowledgeable agent will lead you to find the industry information about the neighborhood of your Bali property. They can identify comparable sales and share the information with you. Real estate agents also know which vendors have the reputation for efficiency, competency, and competitive pricing. You will be provided with a list of references with whom they have worked with including background information to help you make a wise decision. As Bali is different to many other places, the regulations on investing in Bali is something that investors should consider. For those of you that don’t understand the intricacies of buying Bali property, one should consider having contacts that are important to protect you and ensure that you can withdraw from the agreement in certain conditions. Bali real estates agents have experience contacts and are familiar with conditions that are commonly used to purchase investments. They will brief you on how to use contracts to protect yourself, whether you’re buying or selling Bali property. As the liaison between buyers and sellers, Bali real estate agents have access to all properties listed by other agents and know what should be done to get a deal completed. 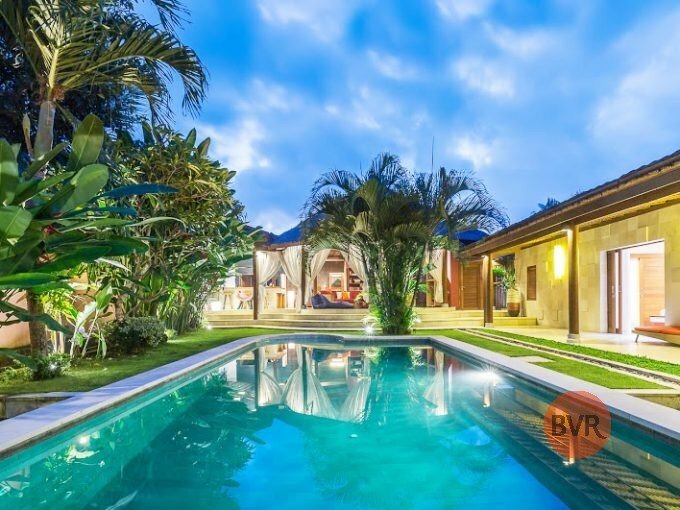 If you are buying or renting Bali property, Bali real estate agents will provide you with a list of properties that meet your criteria, liaise with you and the sellers’ agent or renter and make appointments for you to see the property. 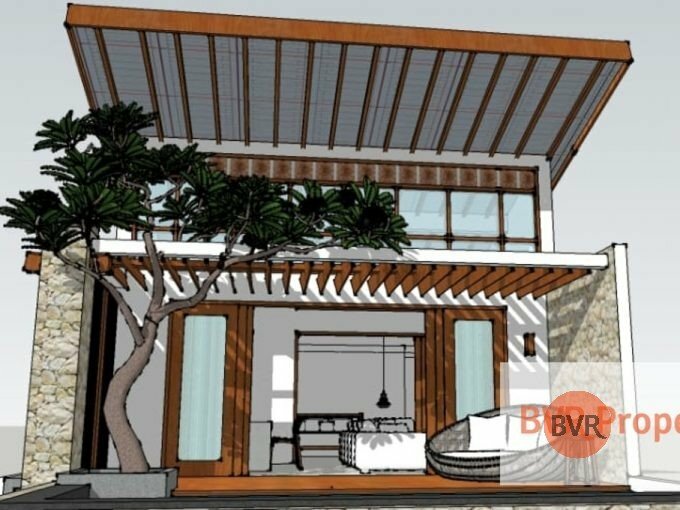 Otherwise, if you are selling property, Bali real estate agents will help you buy soliciting calls to those who are interested in selling or renting their Bali property, answer any questions and arrange appointments. Their negotiation skills will also protect their clients the best way possible. Different to what some people believe, Bali real estate agents are given prices of Bali property for sellers and buyers. The agents will ask you to review all the data supplied and to choose a price that fits your budget which is close to the selling price. Then based on market supply, demand and the conditions, they will devise a negotiations strategy for the Bali property. When it comes to investing in Bali property, hiring a local Bali real estate agent is a great decision to make. Contrary to what people believe, real estate agents are very helpful and make it more efficient in fulfilling your needs of Bali property investment. 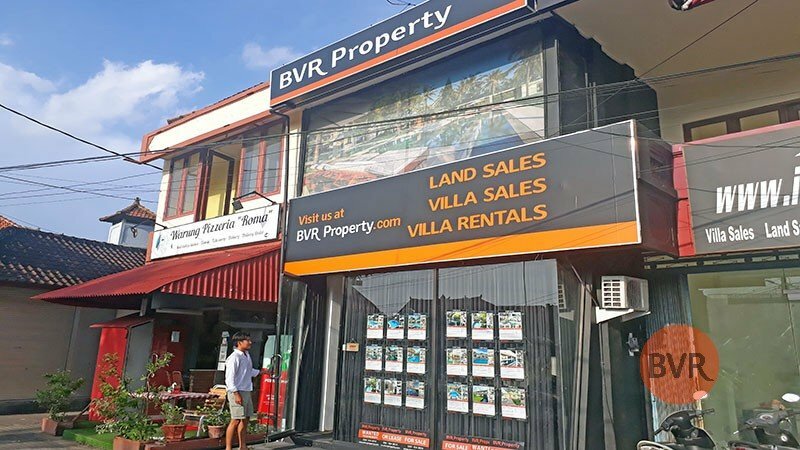 With our professional team, BVR Property is pleased to help you whether you want to buy, sell or rent Bali property.